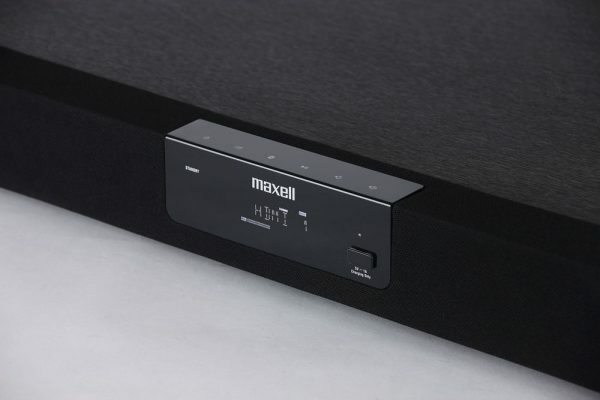 We have heard today that Maxell are releasing their most powerful Soundbar to date! It is part of the new range of Maxell audio products launching this year. 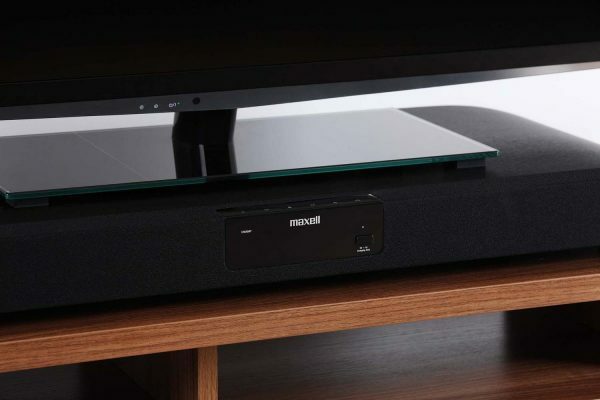 There are plenty of features with this Soundbar. It doesn’t just produce high quality audio, it also features Bluetooth for playing music directly from your mobile, and a USB port which can charge your Smartphone or Tablet. 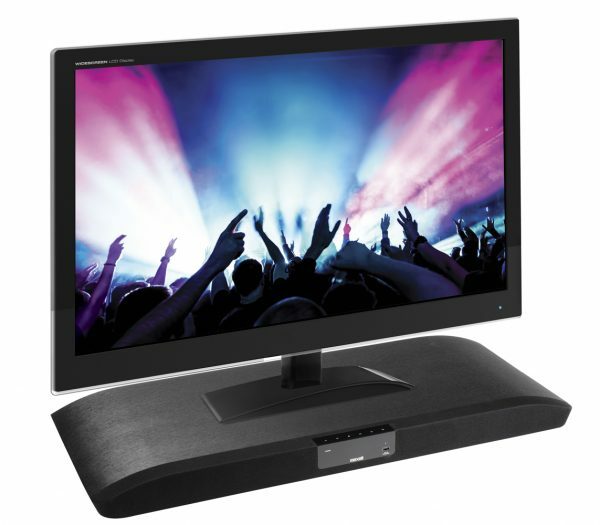 It is designed to sit neatly under your large flat screen TV weighing up to 80kg and has a programmable remote control. It has a 100w woofer and with a pair of 30w front speakers you gain 160w of 2.1-channel sound. You have and a range of sound modes for cinema, music, speech and sport. Bluetooth speakers are very popular at the moment and being able to use the Soundbar to listen to your music is a great addition. The Maxell MXSP-SB3000 will be available later in 2013 online and in the high street. The price will be about £229. We look forward to giving our full review in the future. Previous story Microsoft buys Nokia Mobile, what it means, and what it predicts!